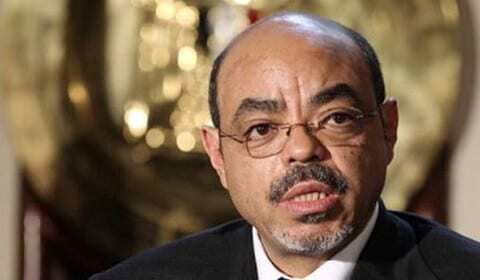 According to Ethiopian state TV, longtime ruler Prime Minister Meles Zenawi, 57, has died. The government said in July that Zenawi would be taking a break to recover from an undisclosed illness. Zenawi, a former guerrilla leader, has been in power since 1991. This entry was posted on August 21st 2012 at 12:58pm/12:58 and is filed under Live News Column 1, World News. You can follow any responses to this entry through the RSS 2.0 feed.